TEOTWAWKI stands for “the end of the world as we know it.” Even if you don’t think that doomsday is around the corner, you can probably agree that people today lack even the most basic survival skills. They don’t know essential skills like how to dress a wound or what to do during an earthquake. But even people who are actively learning survival skills probably aren’t as prepared as they think. 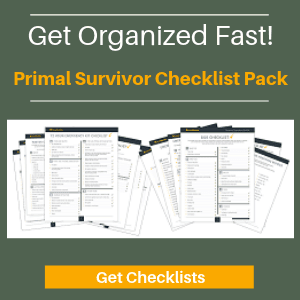 Many preppers/survivalists focus too much on one set of survival skills and overlook the rest. I don’t think it’s possible for one person to master all of the survival skills in this list. 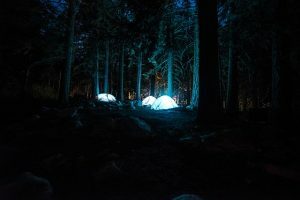 However, I do hope that this list will get you thinking about all the different types of skillsets you might need in a TEOTWAWKI situation – and hopefully it will encourage you to learn some new types of survival skills. 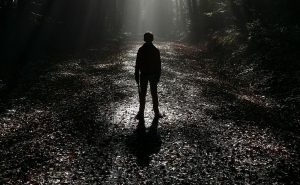 So, how many of these survival skills do you know? 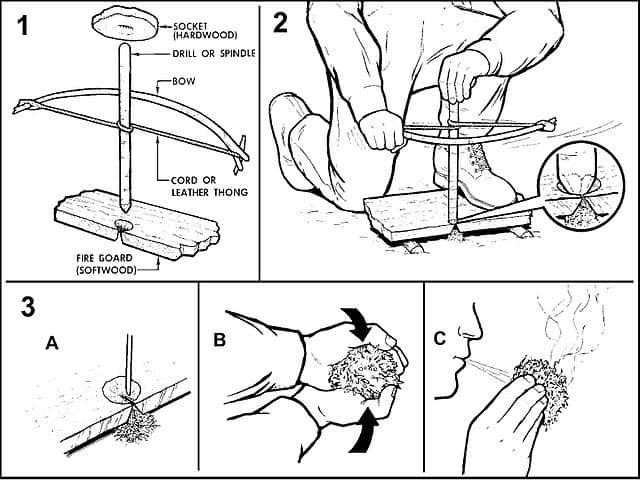 These are the skills you’ll need to know if you ever have to bug out in the wilderness. 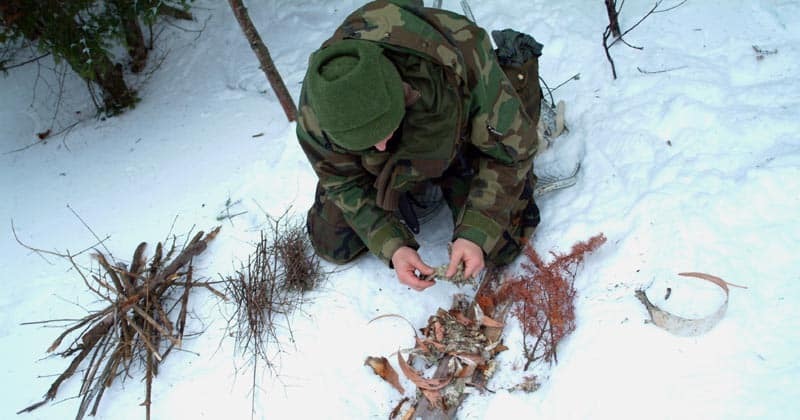 There are lots of different subsets of some of these survival skills and tactics can vary drastically depending on whether you are in the woods, jungle, desert, mountains, or tundra. 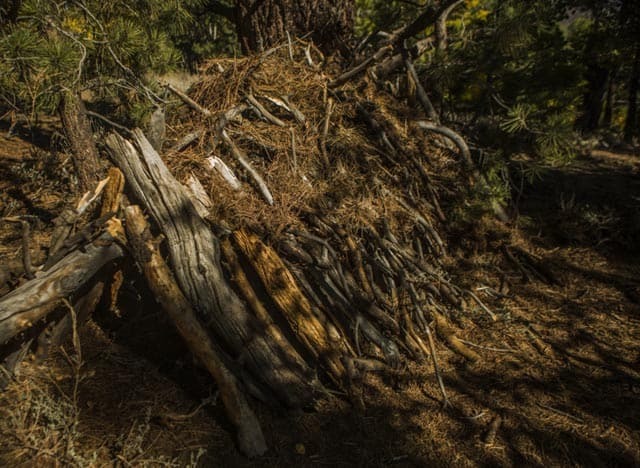 Making shelter: This includes basic brush shelters, tarp shelters, lean to shelters, desert shelters, and snow shelters. Setting up camp: In addition to making your shelter, you’ll have to know the ins-and-outs of setting up a camp. For example, how to hang food so animals don’t get it, how to dig a trench for rainwater, how to spot dangers like “widow-maker tree limbs”, and how far away to make your latrine. Navigation: Would you be able to navigate with just a map and compass? What if you had to navigate without a map, such as by using the stars or natural clues? Lighting and building a fire: Most people can build a basic fire. But there are many types of fire lays (tipi, star, lean-to, log cabin, council fire). Would you know which type to use in the rain? Or if you had limited fuel? And what about LIGHTING the fire? 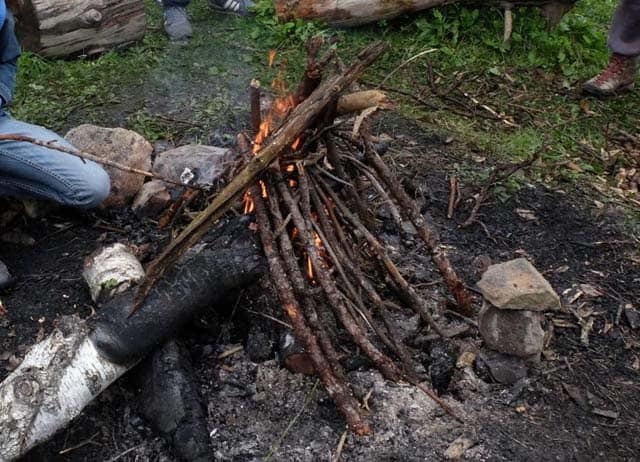 Can you do light a fire without matches or a lighter using methods like a bow or flint? Purifying water: I use a Sawyer Mini to filter water while backpacking. Without it, I would have to rely on water purification methods like boiling or a DIY filter out of debris, sand, and charcoal. What to do if confronted by animals: This includes the big creatures like bears and wolves as well as smaller animals like scorpions and snakes. Crossing a river: This is a skill which often gets overlooked but is incredibly important. Reading animal tracks: Being able to read animal tracks isn’t only important for hunting. It also is useful if you want to know which animals are in an area (and know which areas to avoid!). You can sometimes use animal tracks to find sources of water or food too. Climbing and abseiling: You won’t always have time to go around steep cliffs. Knowing climbing skills like abseiling gives you a survival advantage. Fox walk (ability to walk without being noticed): This was a skill that the Native Americans mastered. It is essential for hunting and would certainly be necessary in a post-apocalyptic situation where you need to stay hidden from other people. These are the skills that help you survive in urban situations. They are also useful in situations where the grid has gone done and you have to hunker down for long periods of time. Generator mechanic: Without a functioning grid, people will rely on generators. Knowing how to fix one will be a valuable skill. Electrician: Even general electrician skills will be useful for tasks like attaching lighting and appliances to generators. Plumbing: If the grid is down, plumbing systems will stop working too. So, knowing how to unclog a toilet isn’t adequate. 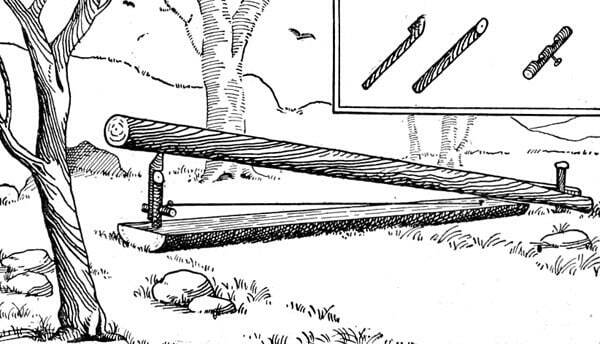 You’d need to know primitive plumbing skills like how to make water lifts for transporting water from streams. How to make a toilet: This is actually more complicated than it seems. You’ll have to know about emergency toilet options like how to safely dig a latrine and how to make a compost toilet. 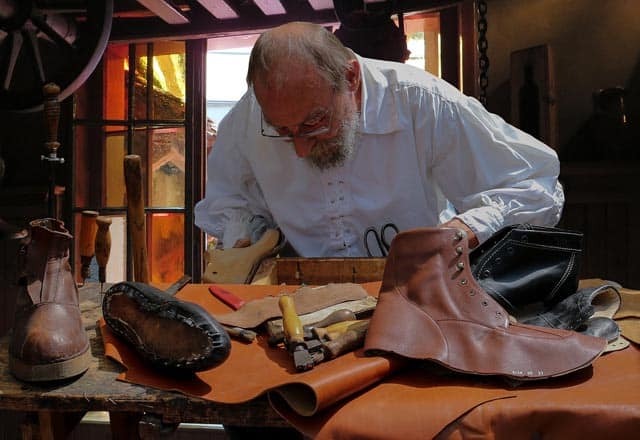 To survive TEOTWAWKI, you’ll need to know how to make many things yourself – especially how to make primitive versions of tools/appliances which don’t run on electricity. If you know these skills, you’ll be able to make something to barter with for other supplies. 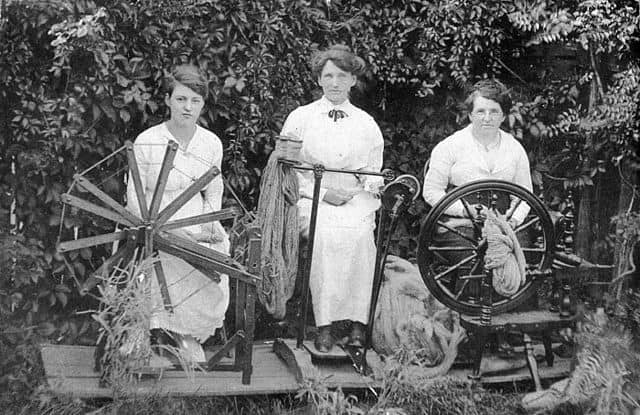 Knitting/crocheting: Things like socks, mittens, and hats can’t be easily sewn. So, knitting and crocheting is a separate important survival skill. These are the skills needed to acquire, grow, or produce your own food in TEOTWAKWI. Ideally you know many of these so you would be able to diversify your food sources. Trapping and snaring: Small game will likely be more abundant than big game in TEOTWAWKI. So brush up on your trapping knowledge! 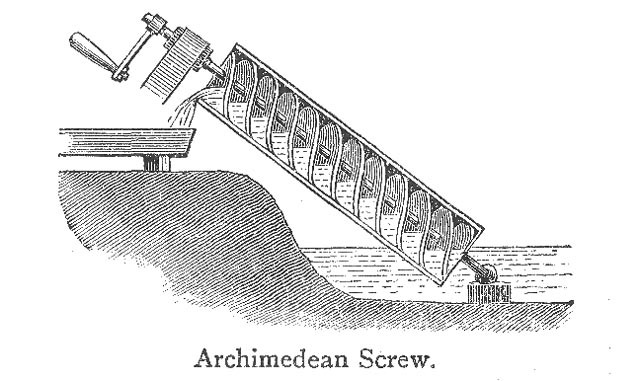 Fishing: Including methods of making fish traps. Hydroponics: This is a specific type of gardening which might be particularly useful in SHTF situations because it can be done stealthily indoors. Aquaponics: This is a sustainable food production method which involves raising fish and using their waste as plant food. More on it here. 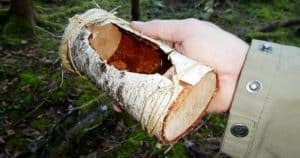 Insect farming and trapping: Insects are actually one of the best survival foods. They are easy to raise or trap and very nutritious. Make greenhouse: Greenhouses improve crop outcomes and let you have a longer growing season. Foraging: Do you know which local plants are edible and how to identify them? More on foraging for wild edibles. Livestock raising: In addition to cattle, there are goats, sheep, pigs, and other animals that can be good sources of food and milk. Butchering: What good is hunting or raising animals for meat if you can’t butcher them? Veterinarian and animal husbandry: This survival skill is important to keep your animals healthy and reproducing. Baking bread: Baking bread is the easy part. What about making yeast and baking bread without yeast? Harvesting seeds: Once you harvest your crops, you’ll need to know how to save the seeds for future crops. More on the best survival seeds. Primitive cooking: Such as using solar ovens, cooking over an open fire, wood stoves, plank cooking, and other methods. 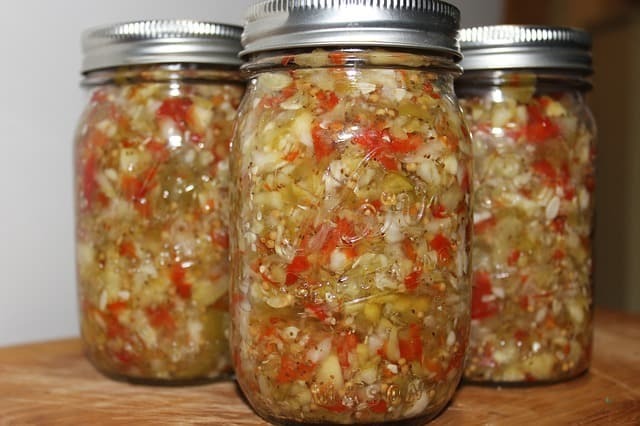 It is almost pointless to know how to produce your own food if you can’t preserve it! 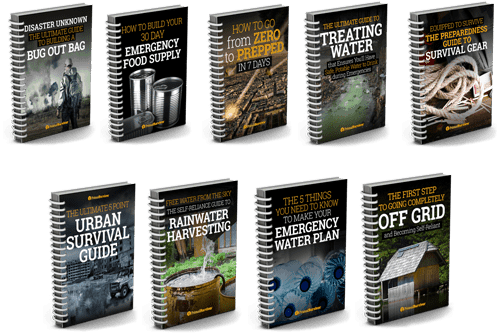 These are the main methods of food preservation that could be used in survival situations. Herbal medicine: Including recognizing wild medicinal plants and knowing how to make medicine from them, such as tinctures, oils, and salves. 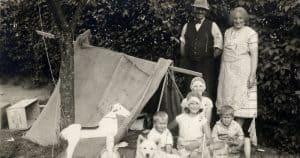 Tie knots: Once you start learning how to tie knots, you realize how important it is for survival – like knowing which knots to use for making a shelter, hanging a food bag, or carrying a load of firewood. 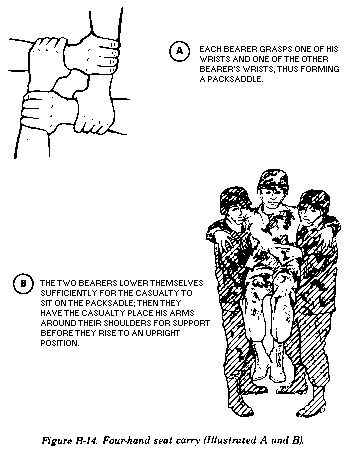 Fighting and self-defense – Quick and dirty self defense. Home defense: This differs then fighting/self-defense. It includes knowing how to secure the perimeter of your home/shelter against intruders and what to do if intruders do get in. Read our guide here. 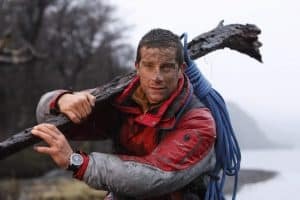 Brute physical strength: You’ll need physical strength for tasks like hauling firewood or water, lifting supplies, and gathering food. Signaling/alternative communications: Such as knowing Morse code, mirror signaling, etc. Climbing trees: Good survival skill if you need to get to fruit from high branches, gather eggs, make a shelter, etc. Mental strength: You’ll need a lot of this to survive TEOTWAWKI! I personally think this is the most important survival skill. If you are creative, you’ll be able to come up to solutions to survival problems — such as finding ways to use trash or found objects to make items you need. This – and willpower — is what will really get you through The End Of The World As We Know It. What do you think is the most important survival skill? Did I miss any important skills? Let us know in the comments!